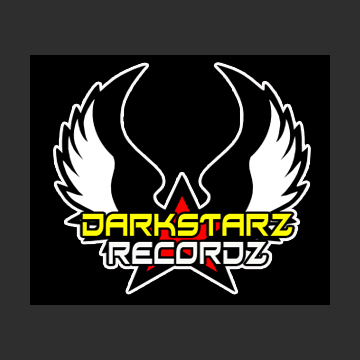 Darkstarz Records is an independent label officially formed in 2001. We are the underground talent at its rawest form, left in the dark in favor of the commercialized radio hits heard today. Instead of complaining about what we hear, we are looking to change what you hear. 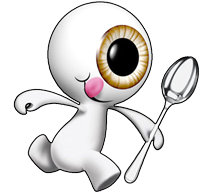 We are the difference between those with true talent and those who sell their souls to the corporate devil just to make fast m oney. Mainstream hip hop has become a tool to oppress and distract an entire generation of youth, but we are ready to reclaim hip hop to its true essence. Welcome to the world of Darkstarz. We are growing stronger day by day. We encourage aspiring, like-minded artists and producers to join us in the revolution. We are challenging the high-paid corporate clowns rapping about nothing at all and the producers pumping out the same monotonous sound. Not to say we are against everything and anything mainstream. Many talented lyricists and producers have inspired us to follow our own dreams. Much like the truly gifted and talented, we are trying to elevate, inspire and inform our communities, not bring them down. While the main focus, love and passion of Darkstarz Records is in the hip hop community, we are reaching beyond that. We are reaching out to the world of R&B currently lacking the soul and emotion of the past. We are reaching out to the Hip Hop community tired of hearing the same beats on so many different tracks. Basically, we are reaching out to those who want to make a difference in the music culture.